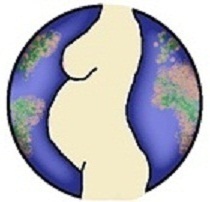 On the systemic perspective, complemented by matriarchal values – a blog by Robert Anatol Stein. Do women think differently than men? Like to Follow this blog? Enter e-mail to receive notifications. Are security and freedom incompatible? Testosterone poisoning: myth or reality? Die systemische Perspektive bereichert durch matriarchale Werte - ein Blog von Robert Anatol Stein.